WinWin established in 1986. We provide the high-quality dental product at the affordable cost. 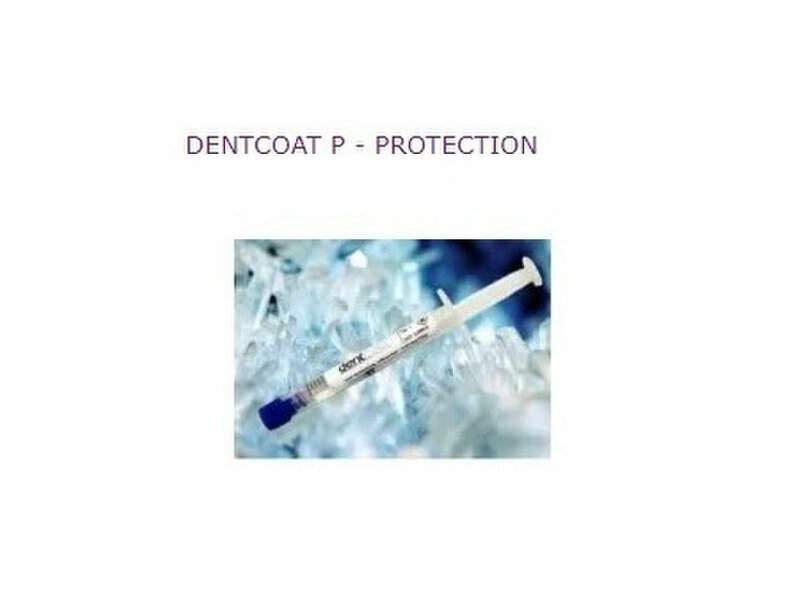 Our product range and our high service quality are designed to enable dentists to work uncomplicated and efficiently. WinWin is a leading online shop for buy dental product. 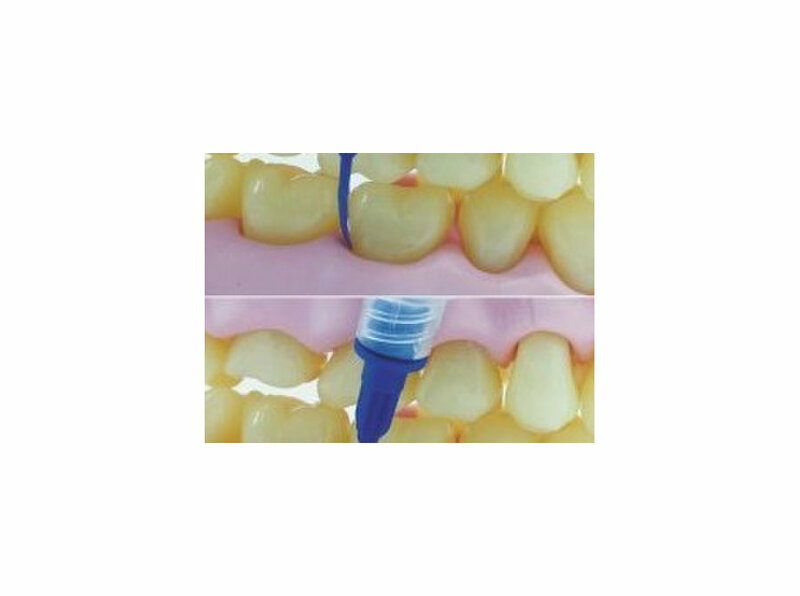 We offer high quality and bio replacement materials dental product. We provide best services to reach your order at your home and create a very good healthy relationship with the customer. 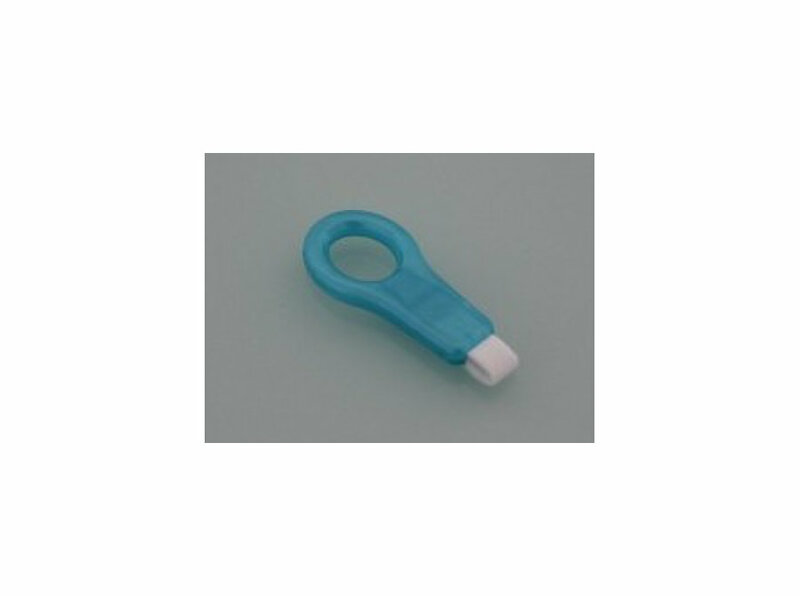 We provide dental product online like - WMA Check holder with suction, WMA check retractor, Paro applicator, Andjana ultra cleaner etc.